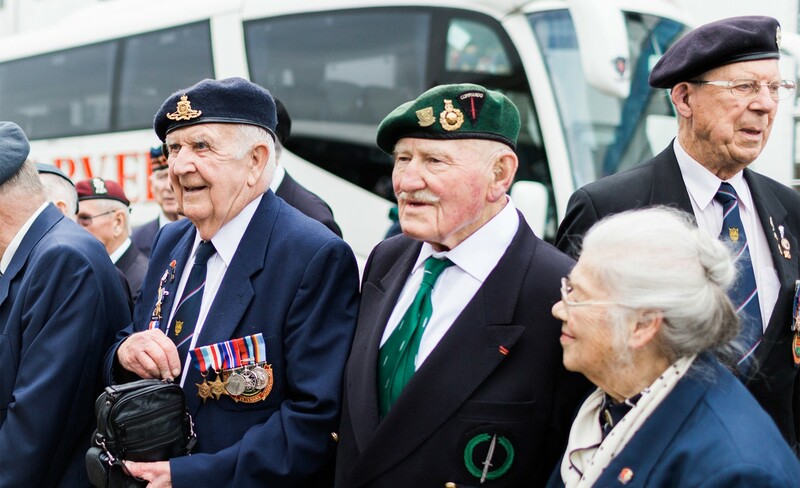 All Normandy Veterans who travel to France with us do so free of charge. Having the opportunity to revisit the places where they fought years ago is so personally important for World War II veterans who survived. 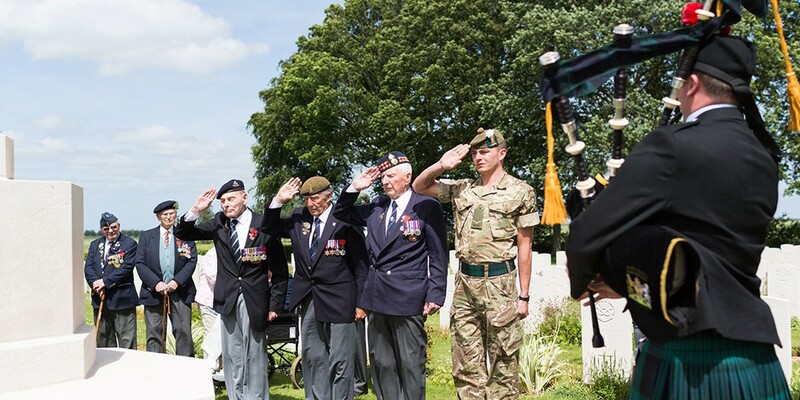 With every passing year the journey becomes more difficult, but these men and women are determined to keep their promises and return to remember their fallen comrades for as long as they are able. 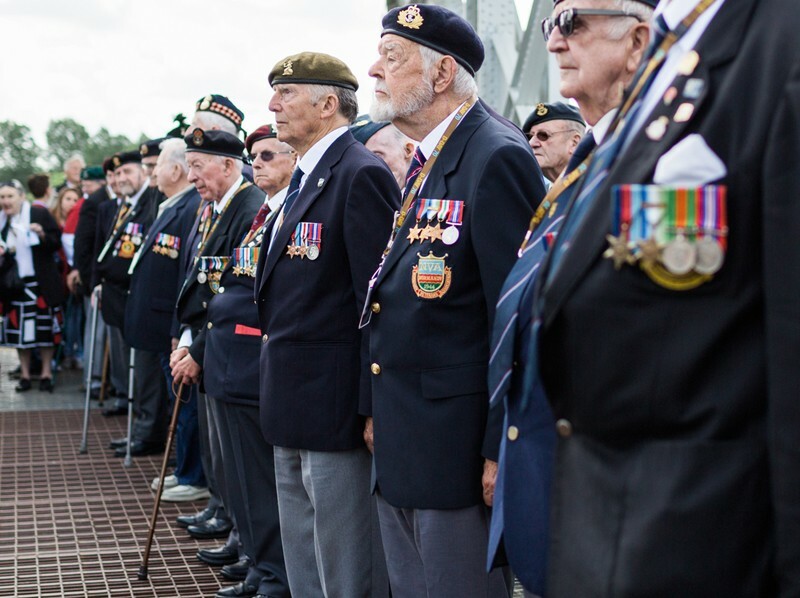 Most of the costs incurred in assisting veterans to make this important journey are now met through LIBOR funding from central government. 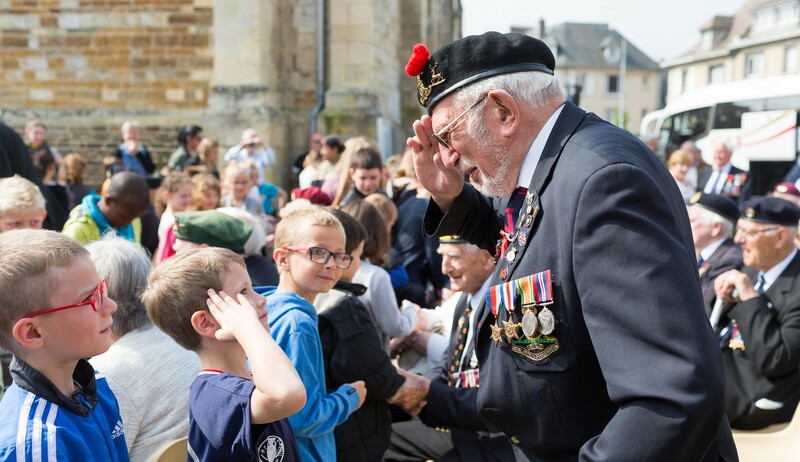 However in an attempt to make our visits to Normandy as memorable as possible for our veteran friends, D-Day Revisited includes several special events in the itinerary each year. This inevitably results in increased cost and there is always a shortfall, which is met by generous donations from businesses and members of the public. Any additional funds received over what is required for our Normandy pilgrimages is directed towards restoration of gunboat, MASB 27, which saw service at D-Day and will be immeasurably valuable to future generations as a “surviving veteran”. 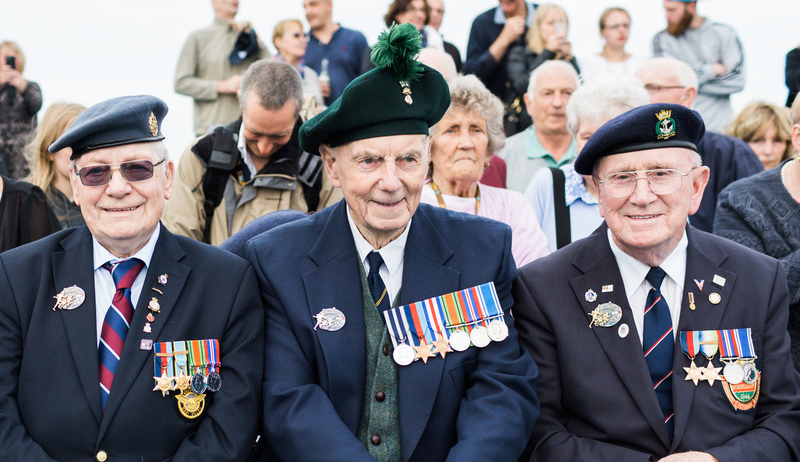 All our administration costs, including the maintenance of this website, are paid separately from other funds, meaning that all donations from members of the public go directly to veteran causes, so no donation is too small to make a difference. 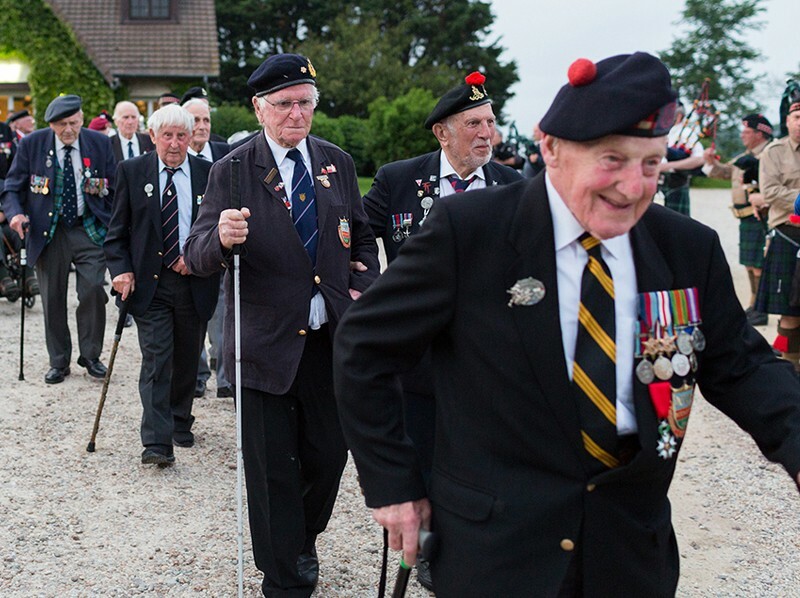 D-Day Revisited aims to provide the highest possible standard of care to all veterans and their companions. 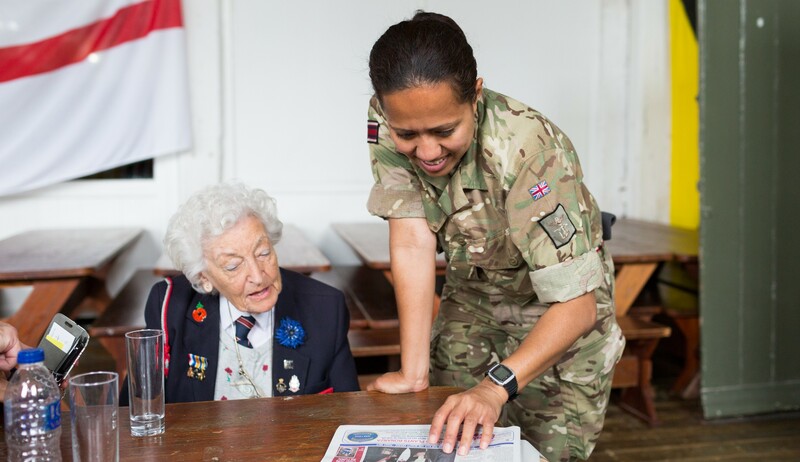 We are very grateful to our fantastic support team of medics, nurses and serving members of Her Majesty’s Armed Forces for volunteering their time to help these pilgrimages run smoothly.